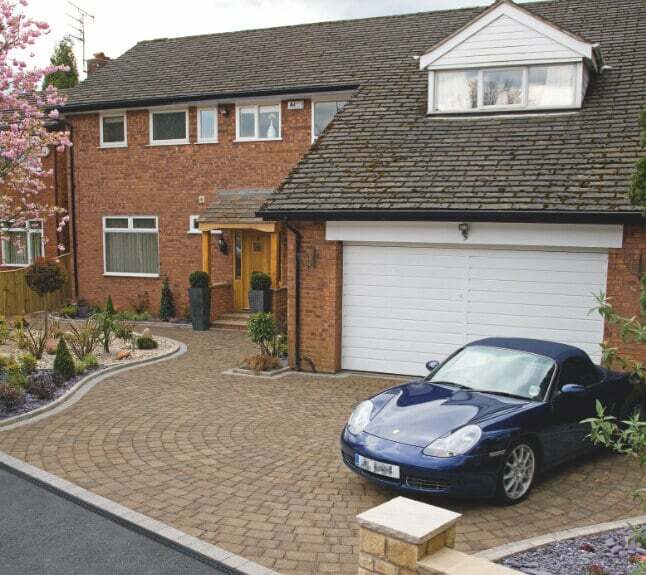 We created a new driveway using Marshalls block paving using edging to finish off the design. 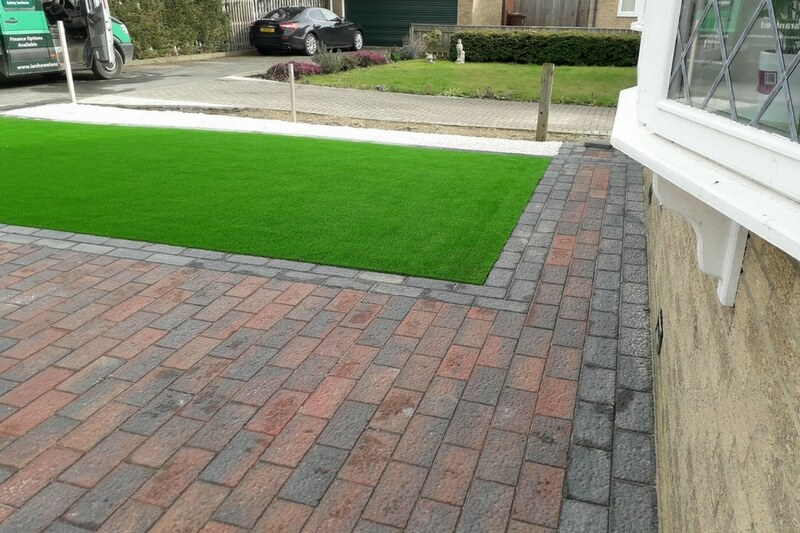 We then added LazyLawn artificial grass to offer the owners a low maintenance solution instead of their traditional lawn. The LazyLawn artificial lawn certainly complemented the new driveway, certainly making the outdoor area appealing to visitors. 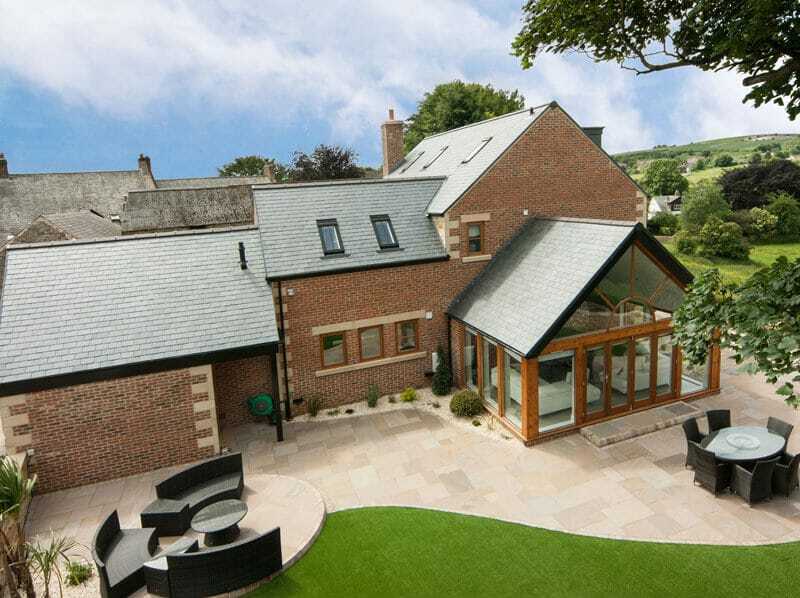 Over the years we have created many projects from small patio areas too much larger more bespoke projects. 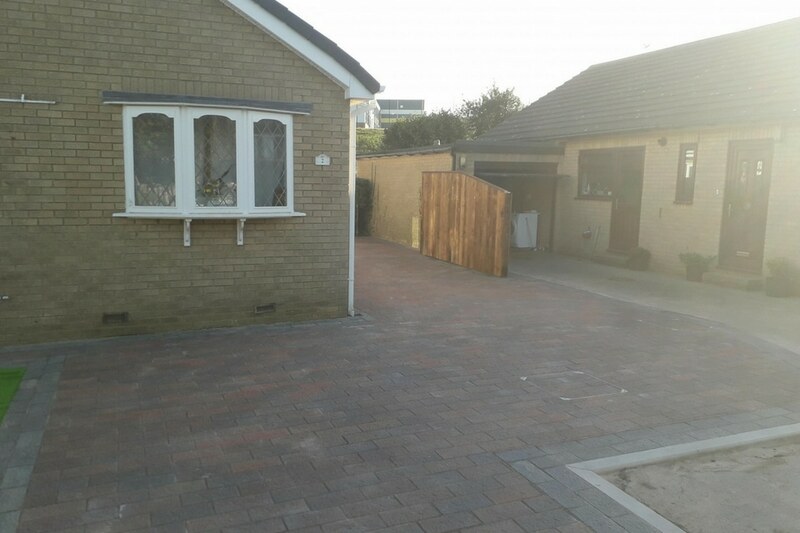 Whatever you require we will do our utmost to create you an outdoor area to be proud of. In addition, we offer a range of different finance options for homeowners. Such as buying now pay later and 0% finance. View our dedicated page to find out more about these options. 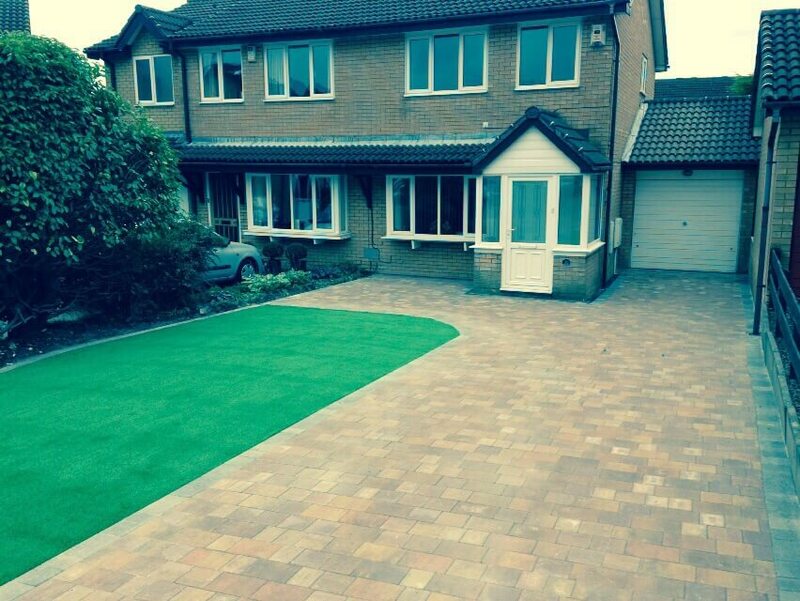 For your peace of mind, all the paving work carried out by our team receives a 5-year installation guarantee. 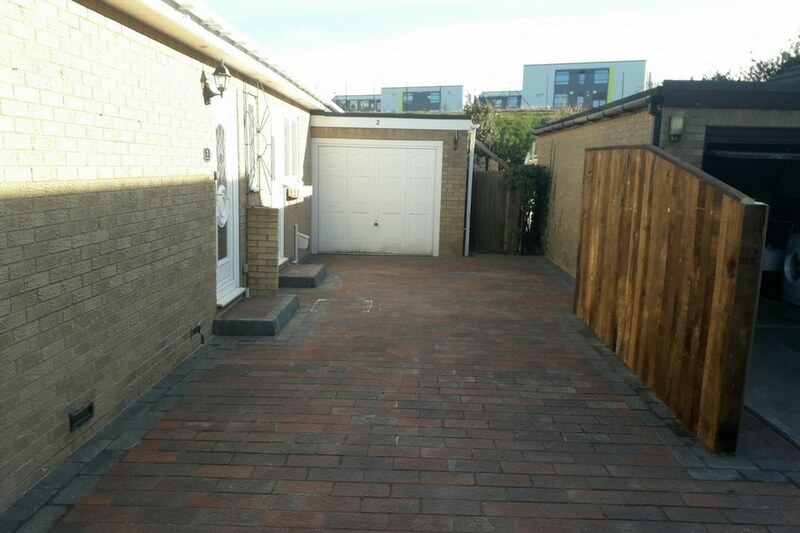 Furthermore, our product guarantees are as follows, 10-years Marshalls products, 10-Year Natural Paving and 25-year with Tobermore. Homeowners can rest assured that all our pavers are employed by ourselves. We strongly believe in employing our own fully trained staff, to the highest quality workmanship. 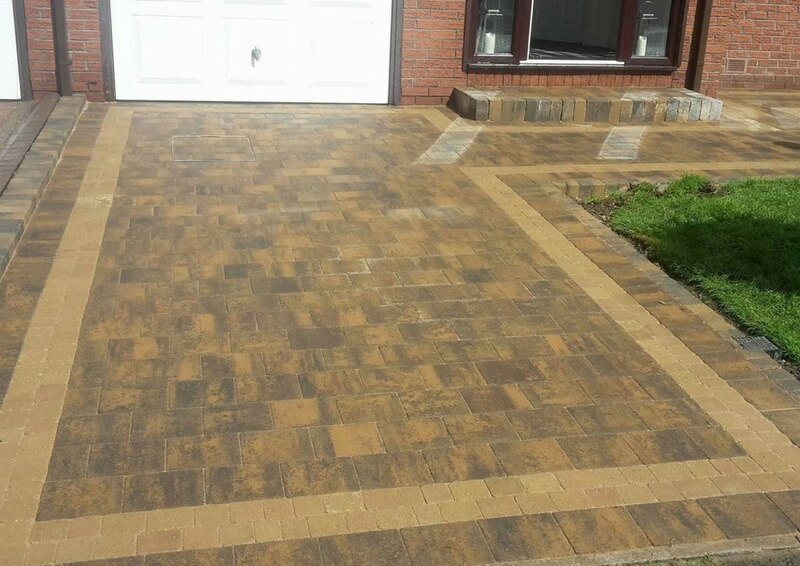 For your information, we are a family business and many of our pavers have worked with us for many years. When you choose a Marshalls Accredited Installer it gives you peace of mind that you are choosing a quality company. The Marshalls Register of Accredited Landscape Contractors and Driveway Installers is a national network of recommended professionals. The paving companies on the register are regularly vetted by Marshall’s assessors. Ensuring customers peace of mind with a guarantee of a quality end result. 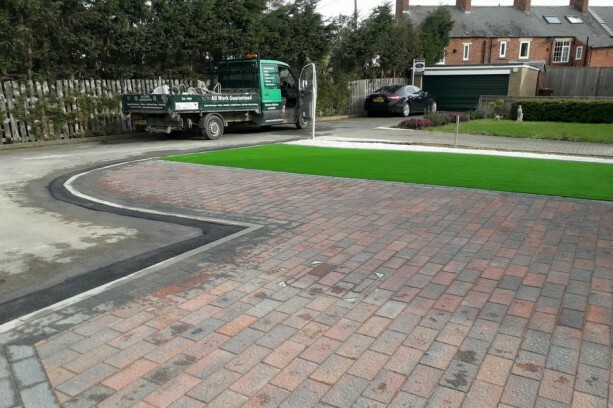 Furthermore, we can carry out work to complement your paving or artificial lawn project from laying turf, garden walls, pathways, steps, fencing, planting of trees, plants and shrubs and much more. If you would like a quotation for your project. Please call our team on 0800 160 1618 to arrange a FREE quotation.